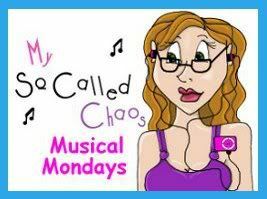 Every Monday this month I'll be participating in the 'Music Mondays' link up hosted by My So Called Chaos. I'll write about what song I'm feeling that week and link up with a bunch of other bloggers doing the same. Also, this month I'm the sponsor! 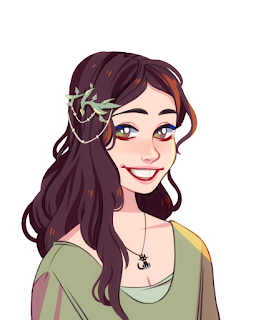 That means that I am doing a music related giveaway, so if you want to win a prize just check the bottom of this post! I'm giving away a CD from Jim's band, The Long Holidays. 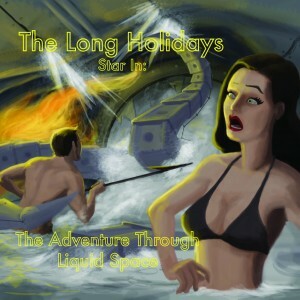 It's called The Adventure Through Liquid Space and has 11 songs about adventures, submarines, vikings, gods, and more. The song I am feeling today, however, is off of their latest album (they did not release a physical copy or else I would have given that away). It's called Cold War Battle Call and it's about two spys, on oposite sides of a war, in love. I hope you enjoy the song and be sure to let the band know what you think on their Twitter or their Facebook.